Online or in the classroom, students learn in the context of their lives, and student retention in digital learning is becoming more complex and challenging each day. Education, no matter the delivery method, is time-consuming, expensive, and mentally demanding. A great educational experience is even more so. Whether we’re talking about massive, open, online courses (MOOCs), modular programs by Sal Kahn, instructor-led online college programs, or invitations to draw Winky, distance learning amplifies the challenges of a college education. The result is that the opportunities of online education are often beyond the grasp of those who would benefit most. 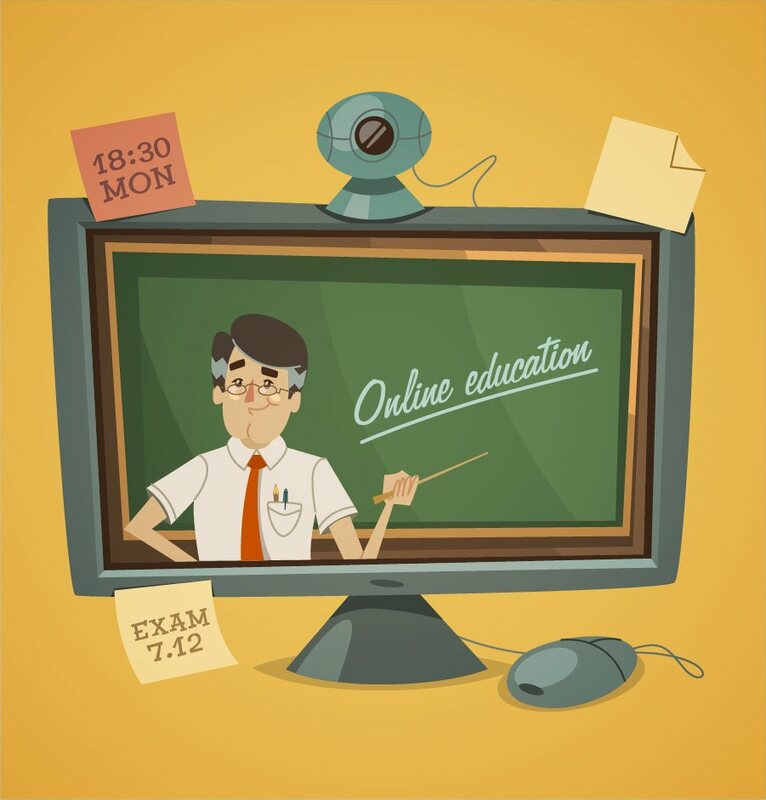 To see why MOOCs and other forms of online education struggle to meet our needs and expectations, let’s take a look at the findings at one community college. While it might seem that online courses are a good way to knock off college prerequisites, one study, published in Online Learning, shows that students in online introductory courses have the highest risks for dropping out. Researchers at the Borough of Manhattan Community College (BMCC) profiled the experiences of more than 2300 community college students to determine how course selection affected course completion. Specifically, the researchers sought to identify the effect of a student’s reasons for taking a course and the course difficulty on eventual completion. The data also shows comparable dropout rates for face-to-face electives and courses outside one’s concentration. Nearly one-quarter of the students in face-to-face courses dropped out, compared to just under 40 percent for online students. Even at best, one student in seven failed to complete a course, regardless of the medium, in their major. This is reflective of the complex mix of financial, family, and educational factors facing community college students. Additional research indicates that non-traditional students, including older students returning to school after a multi-year absence, are more likely to take online courses. The asynchronous nature of online courses is attractive to someone with work and family responsibilities. You can take a quiz during lunch break at work and complete assignments after the kids have gone to bed. BMCC offers a Readiness Self-check that lets prospective students evaluate their readiness for online education. The questions identify the student’s access to and comfort with computers, need for contact with faculty and other students, and self-directedness. If you need to use a friend’s computer or go to the school computer labs, online education is going to be more difficult. The life circumstances that make online education so attractive conspire to make the student less successful. The modes of course delivery, with flipped classrooms, hybrid courses, and MOOCs can make a difference, but, it appears, only at incremental levels. These essentials for students turn out to be time, money, and attention, resources even harder to reach than a passing grade in Math 101. For more information on the content and the samples enclosed, please email me at vik@focuseduvation.com I do look forward to hearing from you.